Tastes so good it's worth the weight! Planning a wedding can be very stressful, WE GET IT! That’s why we make choosing your wedding cake an experience you will never forget. From flavors to design we will make your vision come alive. Call us to set up a complimentary tasting today! From sweet to savory, we have over 50 flavors to choose from, you are sure to find your favorite. We also offer custom made edible cupcake toppers. They are a fun way to make your next event extra special. Give us a call to design something for you. “Your imagination is our creation!” We specialize in themed cakes! Let us design a one of a kind cake for your special event. Please call for pricing. Come take a look inside the Simply Sweet Cupcakes shop and see who we are an how we got started. Not only are we a Cupcake and Cake Shop but we are also getting out in the community to let the people know who we are and what our specialty is. Please join us if you can. Smithville hosts a Children’s event every Spring. It is a day full of family fun and activities for all ages! JOIN US in celebration, come visit our tent near the train station ticket booth. Can't wait to see you there! JOIN US for the annual MAYFEST celebration in the charming setting of Historic Smithville & the Village Greene! Come visit our tent near the train station ticket booth. Can't wait to see you there! 2017 Fans Choice Awards Congratulations! 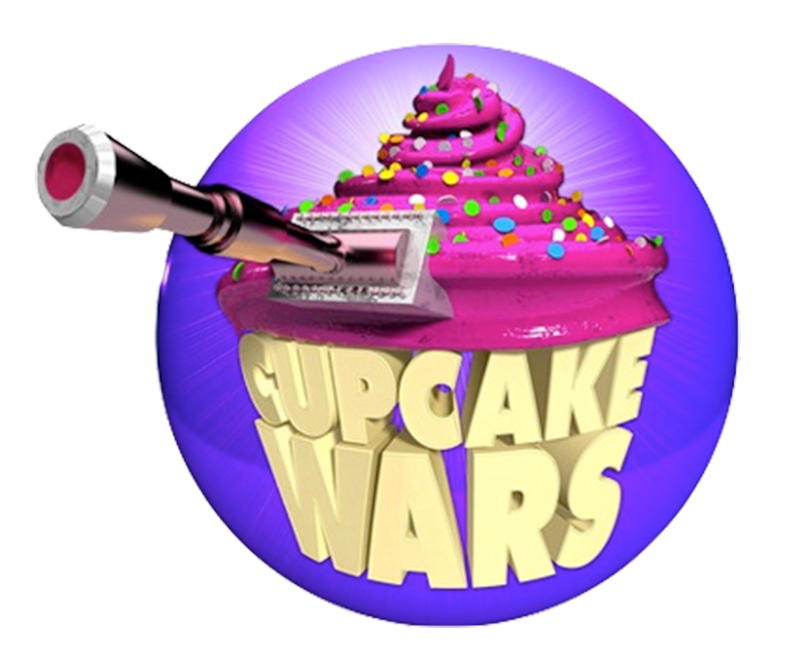 Simply Sweet Cupcakes has been nominated for the 2017 Fans’ Choice Awards for "Cake Shops" and the winners will be based on the # of positive reviews received to the Fans’ Choice page. we can make it happen?